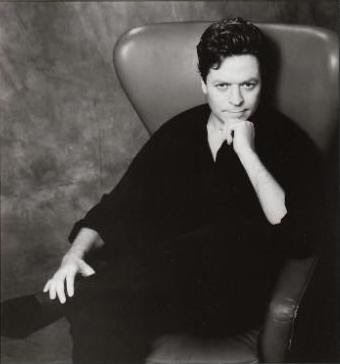 This week on Talking 80s Music, we will focus on late singer-songwriter Robert Palmer. We will feature a retrospective mix and live tracks ("You Are In My System," "Hyperactive" and "Early In The Morning") while showcasing his versatility and experimentation. If variety is the spice of life, his singles collection is a jalapeno. No problems this week with the show. Strike that... there were a few moments when audio dropped but we corrected it in post-production. Wish we could pin it down. News is back but we do want to trim it down some (as it will lead you to the main web site.) Otherwise, everything is well. A happy Mother's Day to all our listeners to which it applies.